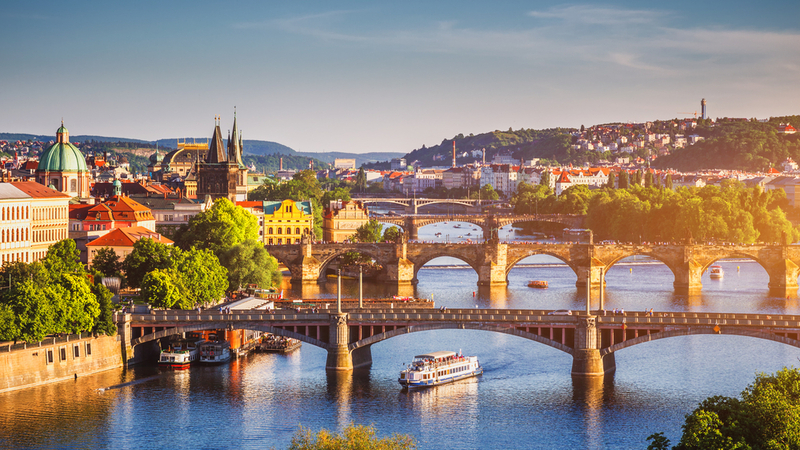 How About A 4* week in Prague for £277? Yes please! Prague is a city I’ve ALWAYS wanted to go to – mostly because I want to simply wander the old streets, gazing around open-mouthed. Gothic cathedrals and Baroque palaces are nestled alongside Art Nouveau buildings, and some amazing Cubist architecture. I want to see The Rotunda of St. Martin, the Cathedral of Our Lady before Týn, the Wallenstein Palace and the Municipal House. 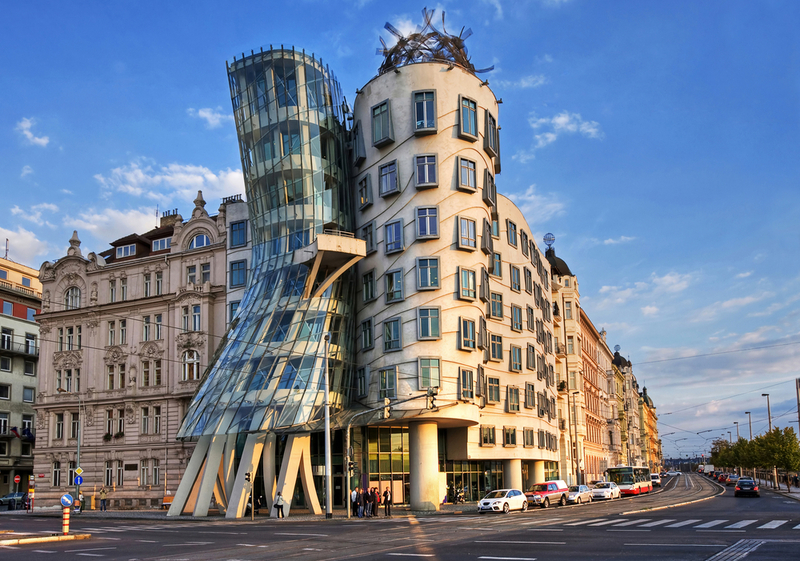 And I’ve heard Keving McCloud talk about Frank Gehry’s Dancing Building often enough to *need* to see it for myself. And I’ve just spotted a deal for a week’s 4* stay on Travel Supermarket which has me thinking it is suddenly well within my budget. Just head to Travel Supermarket’s Prague search here, and scroll down a few. It’s the fifth one down for me, at £277 per person. Obviously at this price you’re not getting a character hotel in the centre of the Old Town. But Hotel Dolce Villa is close to the airport, and is only a 20minute Uber from the centre of the oldest parts of Prague – that’s around £7.50 (CZK220). And from the TripAdvisor reviews it’s a quiet haven to escape to, with almost 150 reviews giving it an average of 4*. 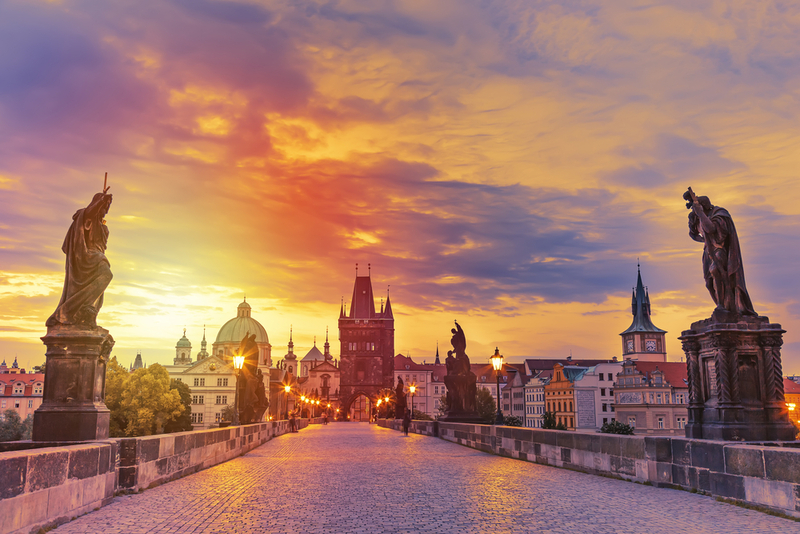 So – if you have some holiday to use up, why not head to the cultural delights of Prague, and soak up some of the ancient history this October? 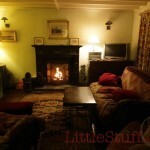 At £277ea for the week, it’s a total bargain!